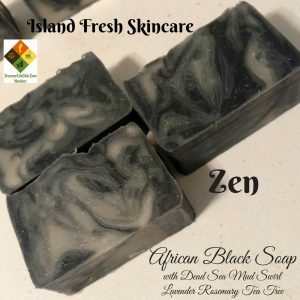 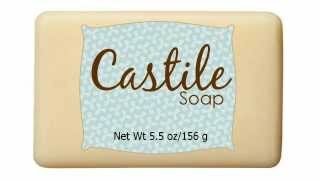 Short Product Description: A magical combination of delicious and decadently sweet mango, papaya, vanilla, and cotton candy scents make this bath bomb unique and fit for any unicorn (or fan). 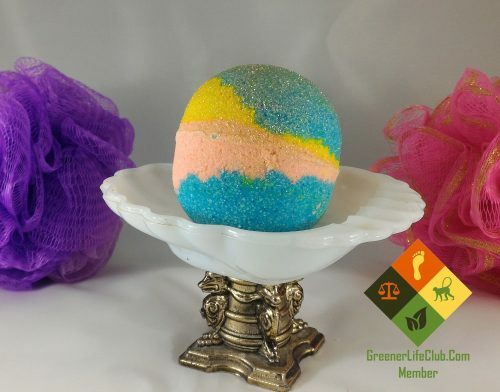 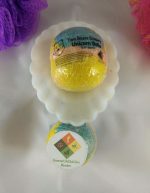 A magical combination of delicious and decadently sweet mango, papaya, vanilla, and cotton candy scents make this bath bomb unique and fit for any unicorn (or fan). 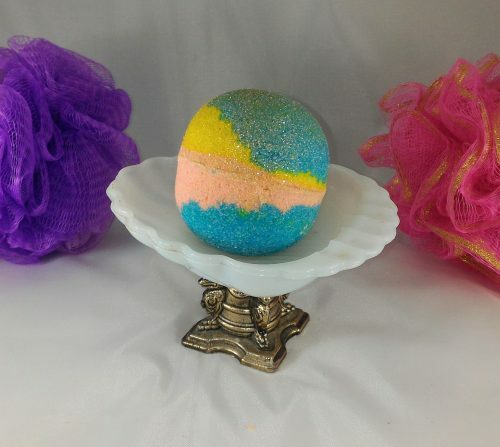 Blended with our silky soft foaming bath bomb blend, this bath bomb will make bath time a magical experience for anyone.